The Walt Disney World Resort has been focusing a lot on enhancing the ESPN Wide World of Sports Complex in the past months. 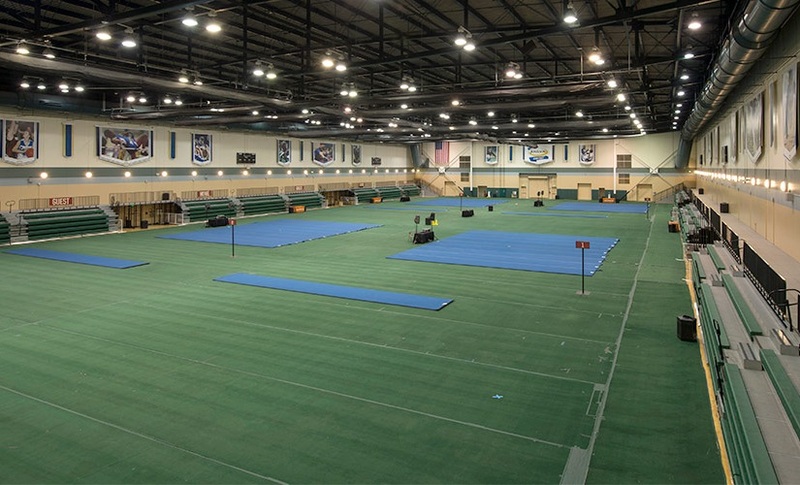 As part of these enhancements, some work will begin to take place inside the Champion Stadium through Feb. 20. This will include multiple crews at the complex for interior painting, re-lamping lights, replacing outfield wall padding, and installing signage. 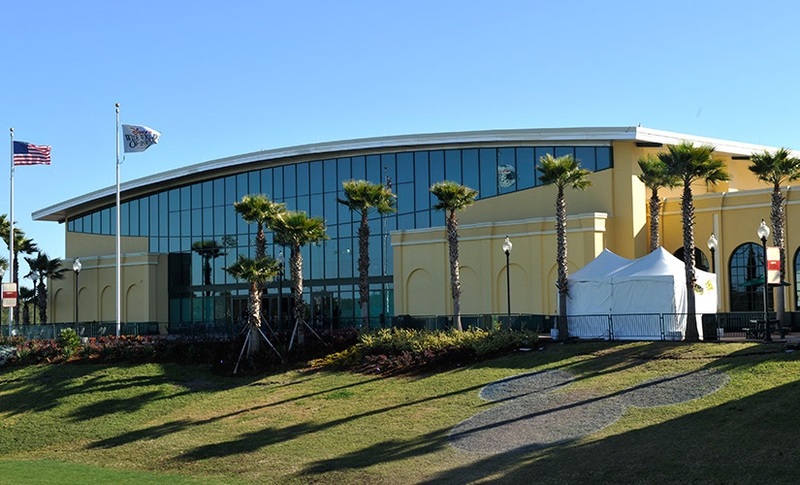 Exterior painting of Champion Stadium, HP Field House, and the Jostens Center was completed on February 15. In addition to that, the Jostens Center building at ESPN Wide World of Sports Complex was recently renamed the “J Center.” All signage and printed materials are in the process of being updated to reflect this change.